Browse for Currie® battery chargers by vehicle make and model. 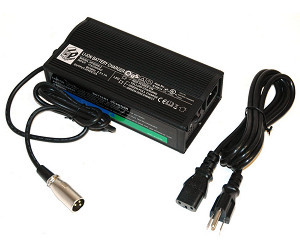 This page exclusively lists genuine OEM Currie® battery chargers. Sometimes due to discontinued or unavailable OEM battery chargers Currie® electric scooters and bicycles may require aftermarket battery chargers which are not listed on this page. To view all available battery chargers for Currie® electric scooters and bicycles please visit the Currie® Electric Scooter and Bicycle Parts page. 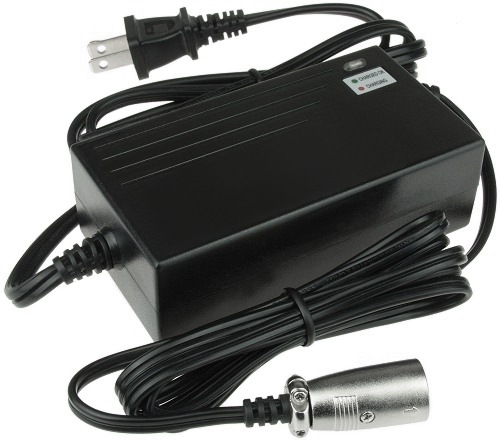 Currie® 24 Volt 2 Amp (24V 2A) Lithium-Ion battery charger for IZIP® Enlightened electric bicycles. 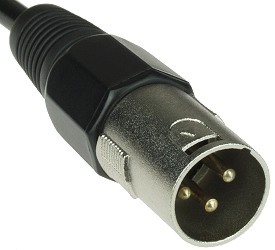 Standard 120 Volt AC power input. Two LED indicator lamps indicate when charger is on, charging, and when charging is complete. 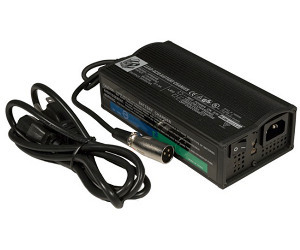 Battery charger model # HP8204L2. For use with IZIP® Enlightened Li-on battery packs. Includes 6 Month manufacturer's warranty. 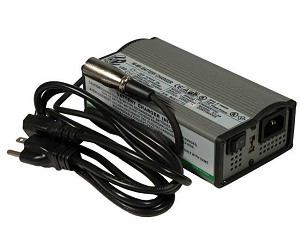 24 Volt 2 Amp (24V 2A) Nickel-metal hydride battery charger for IZIP® Enlightened electric bicycles. 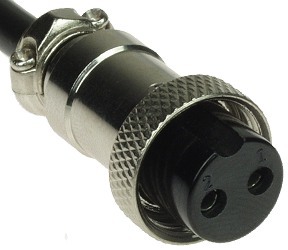 Standard 120 Volt AC power input. Two LED indicator lamps indicate when charger is on, charging, and when charging is complete. 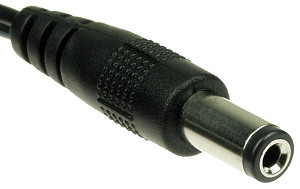 For use with IZIP® Enlightened Nimh battery packs. Includes 6 Month manufacturer's warranty. 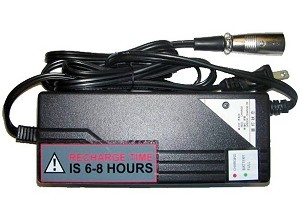 Currie® 24 Volt 4 Amp (24V 4A) electric scooter or bike battery charger. Standard 120 Volt AC power input. Two-color LED indicator lamp glows red when charging and green when charging is complete. This is an automatic battery charger which turns itself off when the charging cycle is complete to prevent overcharging. Includes 6 Month manufacturer's warranty. Currie® 36 Volt 1.5 Amp (36V 1.5A) electric scooter/bike battery charger. Standard 120 Volt AC power input. Two-color LED indicator lamp glows red when charging and green when charging is complete. This is an automatic battery charger which turns itself off when the charging cycle is complete to prevent overcharging Weight 1lbs. Works with electric scooters and bikes that have three 12 Volt batteries or one 36 Volt battery. 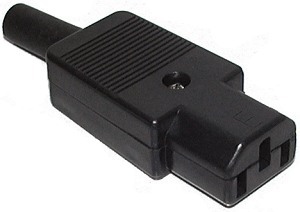 OEM battery charger for 36 Volt eZip® and IZIP® electric scooters and bicycles. Interchangeable with 36 Volt 1.6 Amp battery chargers. Includes 6 month manufacturer's warranty.